April 21, 2018 – Boston, MA – Tank Utility, the only provider of a complete tank monitoring solution, is excited to announce that it has been selected as a “2018 TiE50 Finalist” for the prestigious TiE50 Awards Program recognizing the world’s most innovative tech startups. This awards competition is part of TiE Inflect 2018, the world’s largest conference for tech entrepreneurs. 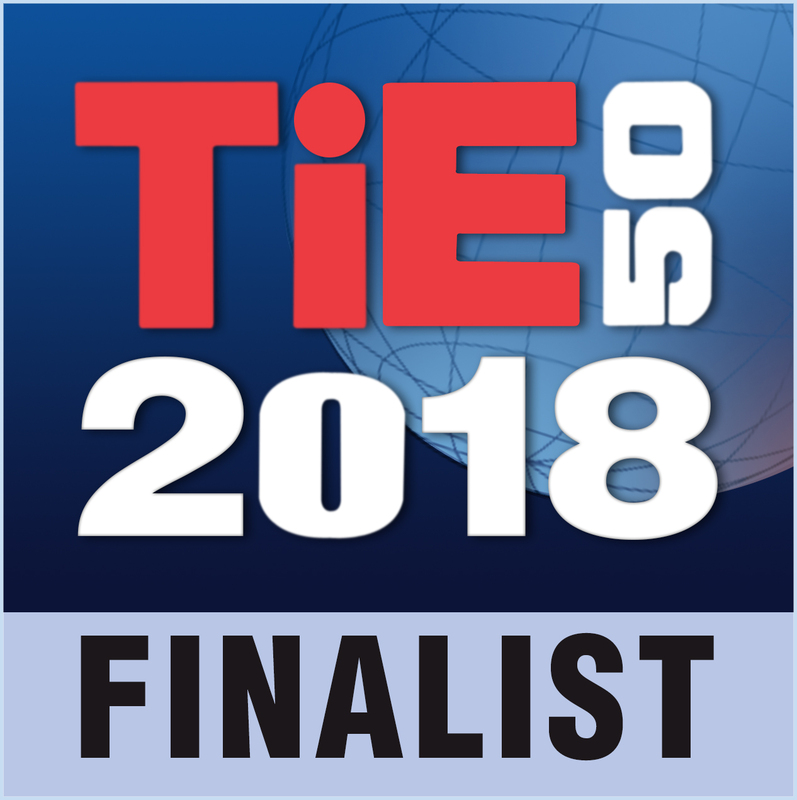 Tank Utility named a TiE 50 2018 Finalist! Tank Utility uses remotely-measured tank level to help propane and heating oil suppliers take control of an increasingly variable world, maximizing efficiency and customer happiness. With easy to use LTE propane tank monitoring devices and a tightly-integrated operations platform, fuel suppliers using Tank Utility can make use of real-time, actionable analytics to optimize daily business activities, eliminating wasted deliveries and honing in on the problem accounts. In addition, the Tank Utility team engages with fuel supplier partners to market the benefits of monitoring through a branded mobile app and value added services that help fuel suppliers win, retain and engage consumer and commercial customers.